Gains recorded by Stanbic IBTC Holdings Plc, FBN Holdings Plc, Access Bank Plc, GTBank Plc and Beta Glass Plc helped to sustained the positive performance of the stock market yesterday. After declining the previous week due to profit taking, the market opened the week on positive note on Monday, rising by 0.35 per cent. The bullish performance was sustained yesterday as the Nigerian Stock Exchange (NSE) All-Share Index (ASI) appreciated by 0.09 per cent to close at 30,773.57, while market capitalisation added N11 billion to close at N11.5 trillion. In all, 21 stocks appreciated yesterday while 12 depreciated. Beta Glass Plc led the price gainers’ table with 10 per cent , trailed by ABC Transport Plc with 8.3 per cent. Consolidated Hallmark Insurance Plc chalked up 6.9 per cent as investors reacted to news of the company successfully injecting fresh capital of N734.5 million through a private placement of 1.130 billion ordinary shares of 50 kobo each at 65 kobo per share. Conversely, A.G Leventis Nigeria Plc led the price losers with 6.9 per cent, trailed by Nigerian Aviation Handling Company Plc with 3.7 per cent. The Managing Director of NAHCO, Mrs. Olatokunbo Fagbemi, last week at the NSE assured stakeholders that the firm would sustain its positive performance, deliver better services and higher returns to shareholders going forward. 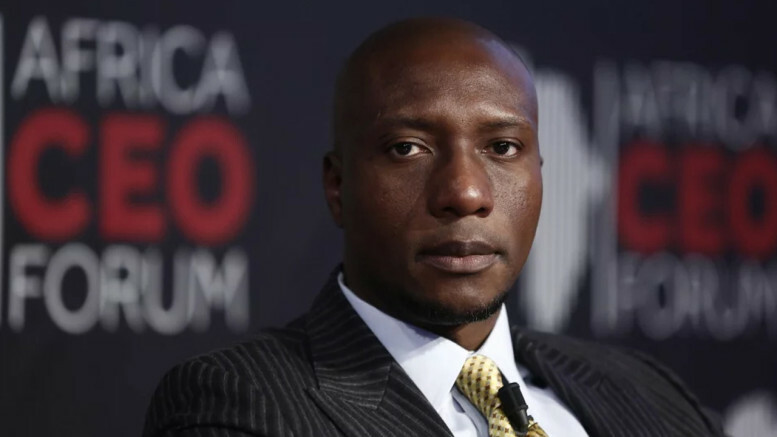 “My top priority is very simple, it is to get everything right because when we get everything right for the customer and we deliver the right kind of service, then we get the right kind of income that can trickle down to profit and it is from the profit that we are going to be able to pay the right kind of dividend,” Fagbemi said. She said going forward, the company would enhance its processes to create an enviable place to work in and ensure it operates in line with international standards. “A lot of work has been done in the past, what I will do is build on what is there, the areas where there are gaps, my priority will be to close those gaps and ensure that we deliver services in a safe and secured manner,” Fagbemi said. Be the first to comment on "Gains by Banking Stocks Sustain Equities Market Rally"